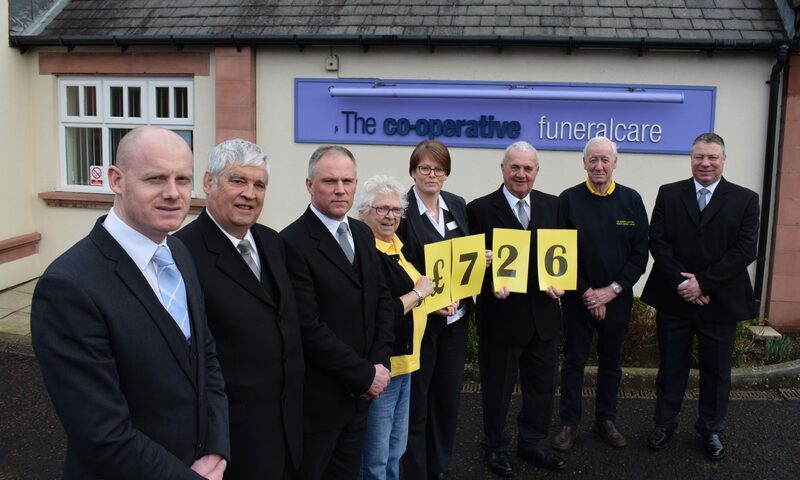 Each year The Co-operative Funeral Care in Tweedmouth has hosted a memorial Christmas tree for us. Family and friends can come and remember loved ones by writing a message in a bauble and placing it on the tree. Thank you to all who donated and the staff for your amazing and ongoing support of our cars.